People who keep up on the latest smartphones (that's you) have a problem: You wait and wait until the best new phone comes out, then you drop your money on that new hotness. But what happens? Six months later the newer hotterness is out, but you've got another year and a half before your next upgrade. 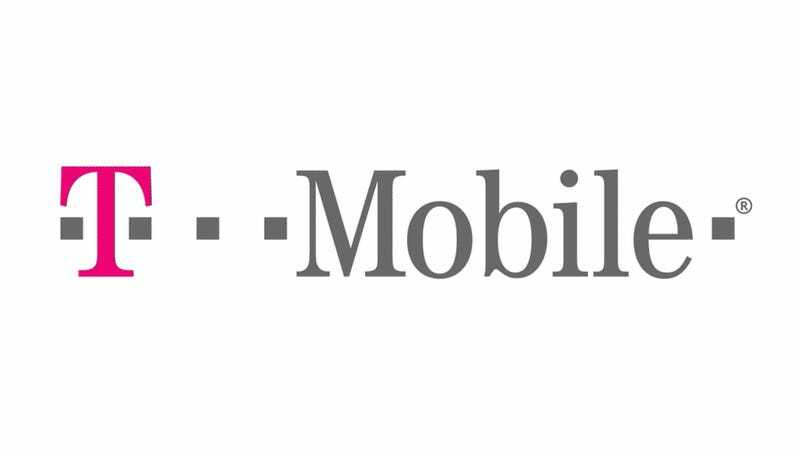 T-Mobile is finally, mercifully fixing that. This is cause for rejoicing. The carrier's new upgrade plan, called Jump, will allow you to upgrade your phone up to twice a year the same price that new customer would pay. This is especially interesting because fairly recently Verizon and AT&T made it so you had to wait a full two years to upgrade your phone, unless you wanted to pay the full, unsubsidized price (which you don't, if you can help it). Adding Jump to your plan will run you $10 a month. It will allow you to upgrade your phone up to twice a year, and it will include insurance for your device against malfunction, damage, loss, or theft. And yes, you'll have to trade in your old phone each time. If your phone is in good shape, then you're good to go. If it's all kinds of chewed up, you may have to pay a deductible (which is on a sliding scale) in order to get your new phone. According to T-Mobile's reps, as long as the phone boots up, doesn't have visible water damage, and doesn't have a cracked screen, you shouldn't need to worry about it. We're still learning more about Jump, but $120 for two upgrades a year? That is catnip for geeks. Also, the two upgrades don't have to be spread out. If you wanted to use one upgrade, and then change it out for another upgrade after a few weeks, go nuts. In other news, T-Mobile is adding another multi-line Simple Choice Plan. "Families can get four Simple Choice Plan lines with unlimited talk, text and Web and up to 500MB of high-speed data for only $100 per month (plus taxes & fees) — with no credit check and no annual service contract required." Nice price, but 500MB goes mighty fast these days.